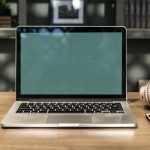 If you are doing this all yourself, you are going to need to learn mastering for beginners so that you can create high quality tracks to send out to labels and stations so that you can get your music out there. 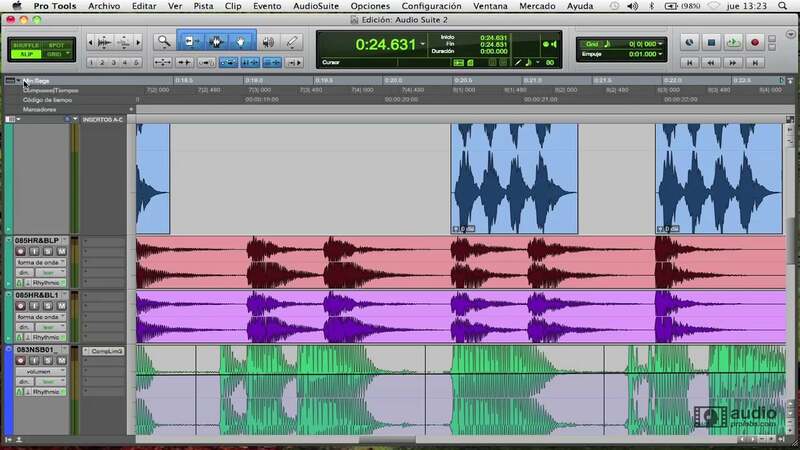 Whether you need mastering tips for ProTools or mastering tips for Logic Pro, you will find all of the help you need here. One of the first things that you should know is that the type of products that you use is going to make a huge difference in the quality of your track. You need to make sure that you have the best software that you can get for mastering your tracks. Programs like ProTools and Logic Pro are going to be your best options. One of the biggest mistakes that you could make is to over-master your work. You should keep this task simple and only work with what needs to be worked on. Not every track is going to need to be mastered and some will require a lot less mastering than others. Showing restraint with your mastering can easily be your best move. You need to be sure that you are using quality equipment. If your microphones are not recording well, your song will suffer and mastering your tracks is going to be a difficult task on you. 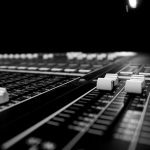 If you are mastering the tracks yourself, you likely do not have the luxury of using a recording studio to record your track. 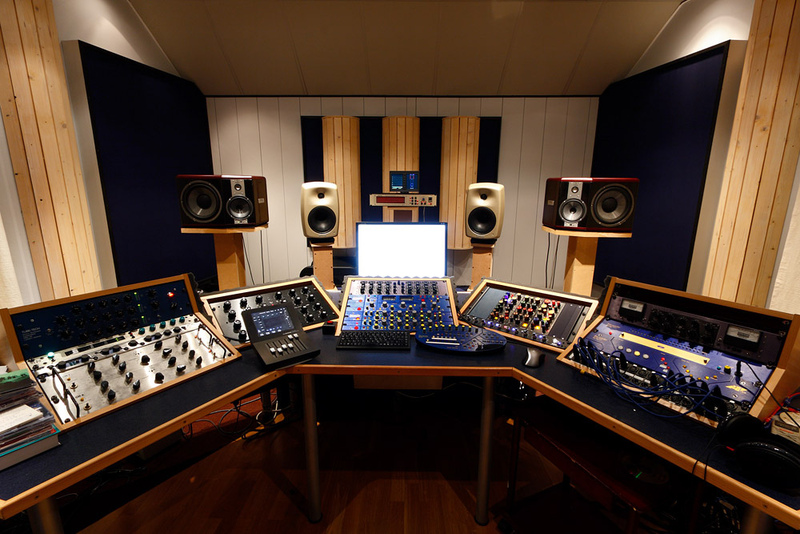 There are things that you can do in order to create a studio like setting for your recording. For instance, you can create a vocal booth using foam and a cardboard box. Being consistent with your mastering is going to be the best thing for your music. People will typically master their songs using a consistent preset. If you are going to master a track for different versions, you should do this at the same time so that the tracks retain consistency which is important for recognition of the song. The process of compression is one that needs to be carefully applied. 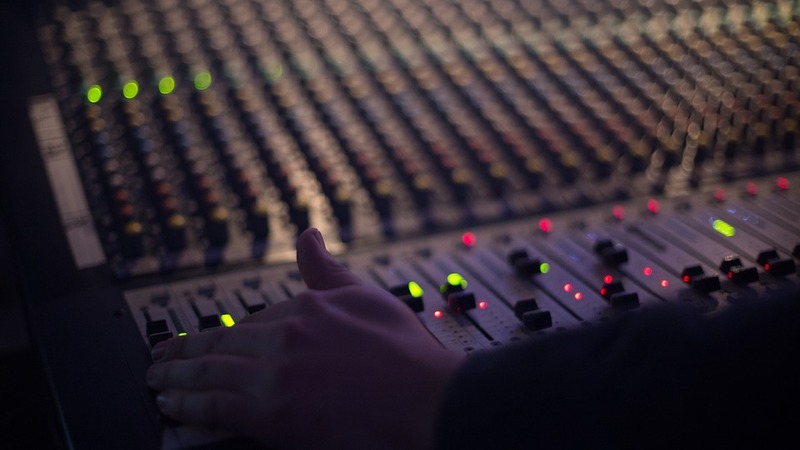 You should not rely solely on compression when mastering your tracks. It can be a great way to ensure that the track has a consistent signal but this should not be used to overdo the volume of the song. When you are mastering your tracks, you need to think about the medium that people are using. You need to make sure that tracks are in a dynamic range for you to appeal to a wider variety of media for your distribution. You should always take a break between recording tracks and mastering them. By going directly from one task to another, you may miss something because in your mind you know how the track is supposed to sound. Give yourself a day or even a week before you move onto this next step. Not only do you need to have high quality equipment, you need to have the right equipment. This means a high quality condenser or dynamic microphone, digital audio workstation, preamplifier, and a recording interface that has analog-to-digital converters. You need to test your masters on various systems. This may seem like a tedious task but it is an incredibly important one. This will make sure that your tracks sound amazing on any system.